A great piece to add to your favorite suits in navy, brown, tan, and gray! 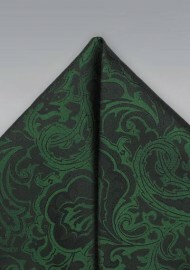 This handsome pocket square was made as the matching set to our popular floral paisley necktie and bow tie. 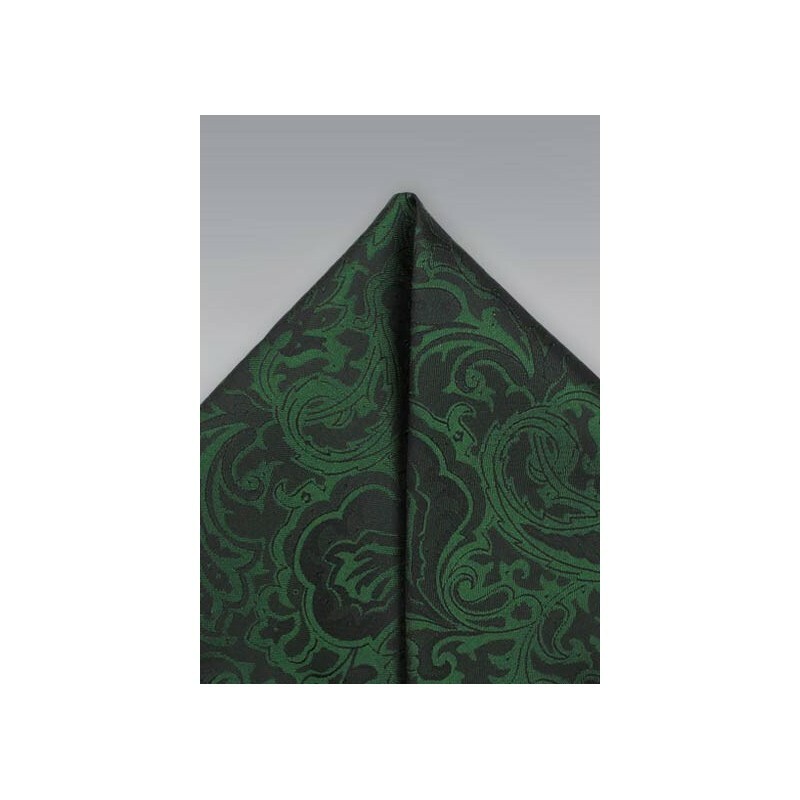 Featuring a classic size of 10 by 10 inches, this hanky can be folded in all the most popular pocket square folds.